There is always one dessert that I have to get every time I go to Miami. That is the Capuchino. 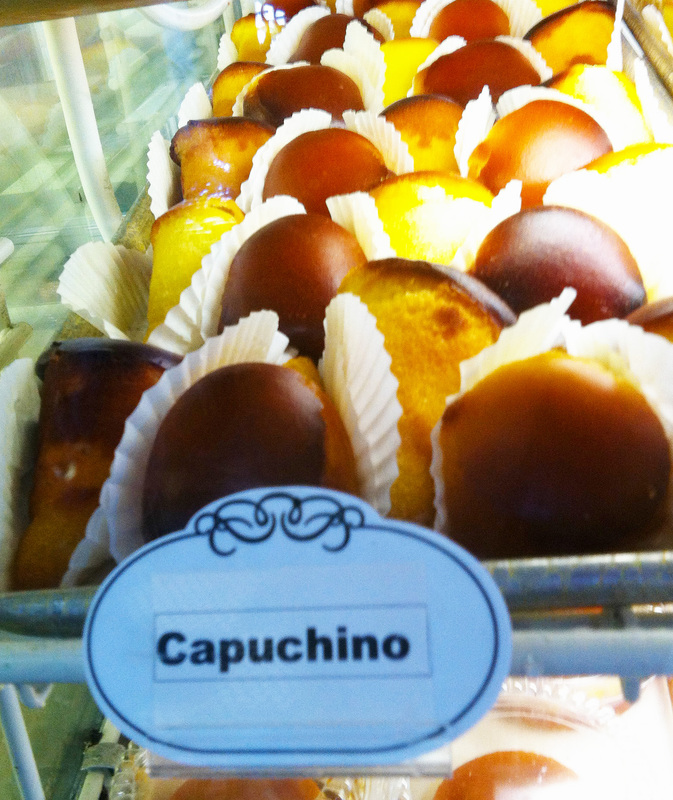 You find it in almost every cuban bakery. I purchased this one at Versailles Restaurant in Miami. It is a cone-shaped cake with a golden brown top, soaked in a sugary syrup that is flavored with cinnamon and citrus. It is sweet. It is fattening. But it is so worth it. I savored each and every bite of this super sweet dessert. It is the one dessert that transports me back in time when I would spend summers with my cousins in Miami. My uncle knew how much I loved them and he would always pick them up for me on his way home from work. How amazing is it when a food can take you back to a memory. Those are always the best bites!